We're traditional craftsmen that create traditional trade timber windows, with locally sourced materials. 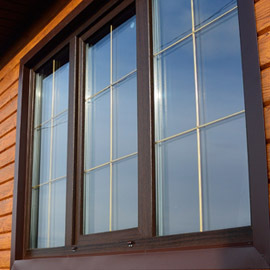 We install well-engineered, beautiful, robust timber windows. We are Located in Brighton, and proudly serve customers with properties of all types and sizes, throughout Sussex and the South East of England. Looking for high-quality timber windows for your next building project? Trade Timber Windows is one of the UK’s leading manufacturers of high-quality timber windows. Our extensive range of high performance, highly durable products is the preferred choice for house developers, building contractors, architects, building materials suppliers and even homeowners. Since our establishment, we have successfully met and satisfied the demands of our numerous customers all over the UK. When you use our windows, you are assured of professional and quality services as we go out of our way to exceed your expectations. Our Brighton based shop means we can build brand new, timber windows with high locally sourced materials and also install them in your property. Call us today to discuss your requirements. We take pride in our trade timber windows and the relationships that we have with our customers. We are here for homeowners with help on every window requirement. We work carefully and with precision to craft our locally made timber windows when it comes to installing them, we carefully approach every job with a high level of service. For all orders with free postage, we will use a fast premium delivery service. We offer a tracking service that allows you track where the delivery is and when it is expected. Planning a new building project, or looking to improve on an existing one? Try Trade Timber Windows. Over the years, Trade Timber Windows Online has become synonymous with high-quality timber windows. We specialize in the design and manufacturing of a wide variety of durable windows, including timber sash windows, timber casement windows, and a whole host of other genuine timber window types. We offer our years of experience and skills in assisting our customers to get their desired results. Our attention to even the tiniest detail has endeared us to our many customers all over UK. This has lead to several recommendations and testimonies from our countless number of satisfied customers. "I like their job and the windows they supplied looks great. Everything was perfect from start to finish, although they brought it a day later than they promised, but I think it was worth the short delay." "Everything from the inquiry process to when we finally agreed on the product was streamlined. The rep was very professional and obviously knew what he was talking about. We are very satisfied with our new windows and can’t wait to refer this company to friends." At Trade Timber Windows Online, we have been creating bespoke and high-quality timber windows for many years. We pride ourselves on our ability to combine skilful design with the best materials and state of the art technology to ensure that your timber wood windows are as beautiful as they are long-lasting. We have been manufacturing timber wood windows for years and have the experience, skill and craftsmanship to meet all your window requirements. 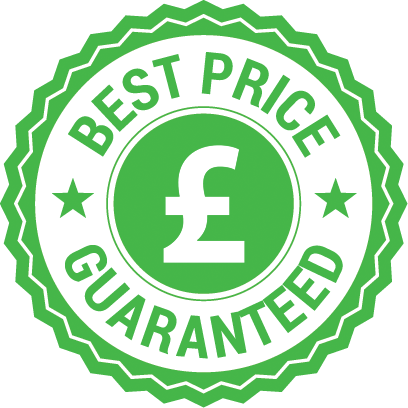 So, whether you are a building contractor working on a new project, a homeowner looking to replace your old or damaged windows, or a developer that wants to restore a building in a listed or conservative area, you will find that we have the right timber windows to meet your unique needs. We can absolutely meet your needs for historical, traditional or modern designs, with the promise that we have the ideal window just for you. Are you an architect or a builder?re you in charge of a construction project or just a homeowner with an energy efficiency problem? Send us an email with your window needs. 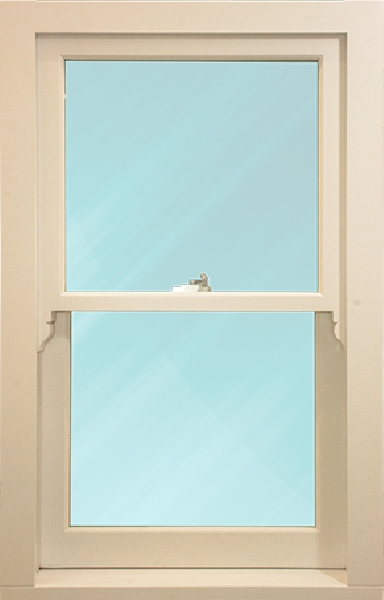 At Trade Timber Windows Online, we are known for being one of the most reputable companies in the industry. 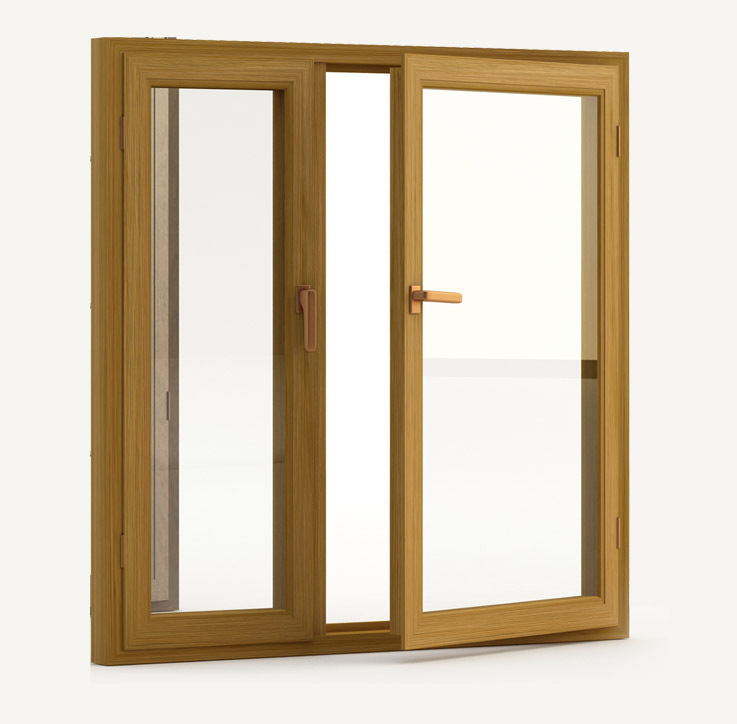 Trade Timber Windows is an accredited timber windows manufacturer. You can click here to see more information about our affiliations and which regulatory bodies and organizations we have membership with. 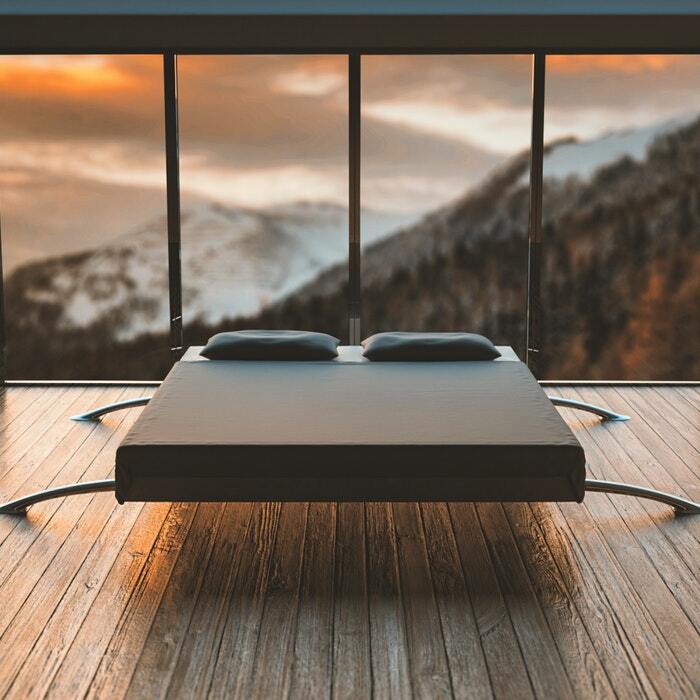 Most people are not aware, but timber is a very versatile material that can be moulded into a wide range of designs and styles and still maintain a superb finish. Our wide range of well-engineered hardwood and softwood is guaranteed to provide you with the best quality for your project. Since we started production, we have been known for our industry best practices in manufacturing, ensuring that each and every one of our timber wood windows are immaculately built, down to the final polish. And not to forget,they all come with a guarantee. Please browse through our site to see more information, or send us a quick email if you have any questions. We don’t just manufacture windows, we also install them. Our well trained, courteous and professional technicians are known for delivering the best possible work. We only do jobs we can be proud of, so you can be certain of getting a window you too will be proud of. 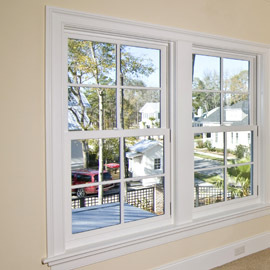 We are willing to work with you all the way in order to get the specific windows you need for your specific project. Visit our products page for more information or send us an email if you would like a quote. 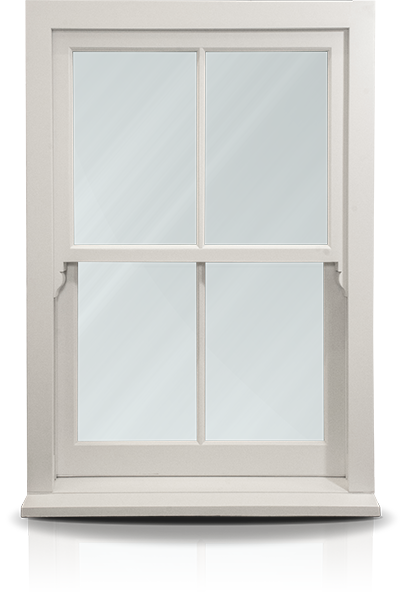 Are you worried that timber windows will not provide you with as much energy efficiency as uPVC? Well,worry no more! 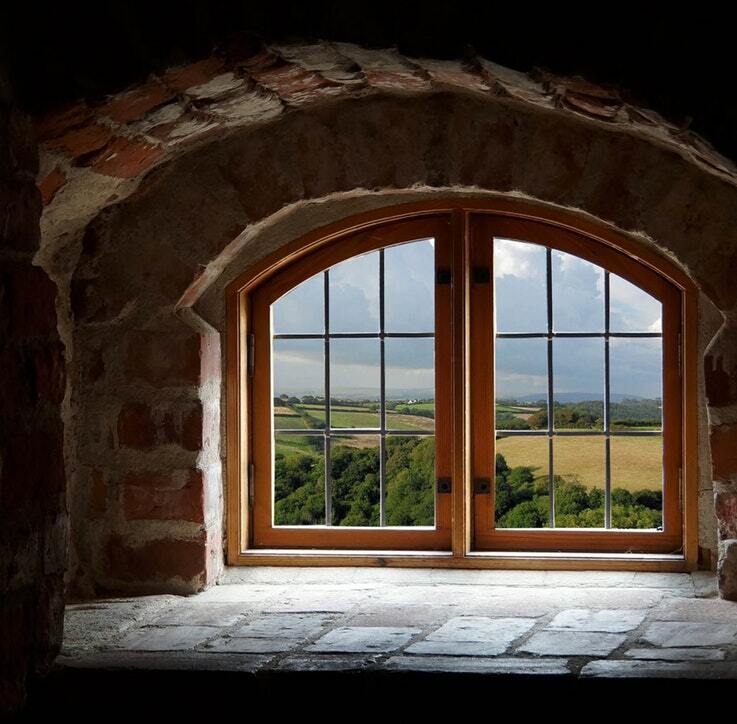 The production process of timber windows has improved tremendously over the years,particularly with the introduction of new technology. This means that our timber wood windows will provide your home with high energy efficiency, while looking good doing it. Don’t forget that timber windows are more attractive than uPVC windows, so your home will have the advantage of looking stylish. All our windows can be fitted with your choice of glazing, single, double or triple; it all depends on your preference. But whatever glazing type you choose, you are sure of keeping the heat inside, so your home will always be comfortable. We go all out to ensure that our timber windows are rot, mould and damp proof, and are built to withstand even the toughest of weather. And what’s more,you don’t have to worry about a huge amount of upkeep as our windows are very low maintenance. Our team of experts can help you out with everything from measuring to installation and after-installation services.